What exactly is a skin condition/allergy? So what causes these allergies? What is chronic skin disease? So how do these skin allergies get treated? How can CBD help treat skin allergies? So can CBD help solve the symptoms of skin allergies? How does CBD help with healthy cell growth? 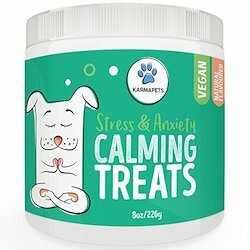 How can you use CBD on dogs? How do you find the correct dosage? What products are the best products? Allergies and skin conditions can be one of the most annoying things in life. Even humans get them and trust me I’m sure you know how irritating they are. If your dog has one you will probably see them scratching non-stop, but there is a natural remedy that is able to help, and that’s CBD. It doesn’t just help human skin conditions, but CBD products also helps dogs as well. Skin conditions/ skin allergies/atopies are all a type of allergic reaction. However, they are slightly different from the ones that you may have heard of more, like nut allergies, as an EpiPen is not required with a skin allergy. 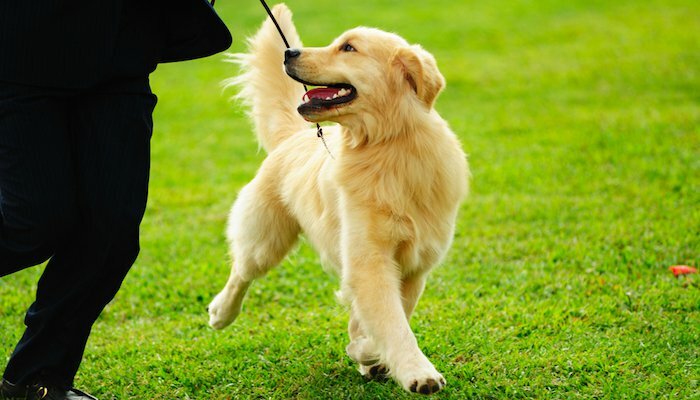 Surprisingly it is not something rare to see in dogs, and specific breeds like Golden Retrievers and German Shepherds do tend to get more skin allergies compared to other dog breeds. Skin allergies tend to be caused by an overactive immune system. This is exactly the same reason why humans develop skin allergies as well. The immune system in a dog is actually there to keep the dog safe from diseases and infections; it does this by attacking these harmful agents that are in the body. If a dog has an overactive immune system it means that it will also be attacking the non-harmful environmental substances. The reason why it does this is simply that it will mistake them by thinking that it is a biological threat, therefore, it creates an allergic reaction. If a dog is allergic to something specific, for example, pollen, then every time it gets into contact with that pollen it will create an allergic reaction on the dog. You will be able to tell this because you will notice your dog doing some of the symptoms that I listed just above. This may not just go away overnight; they might need to be treated for it. Some dogs can also suffer from chronic skin diseases, which they may have to live with throughout the whole of their life. There is one skin condition that is seen in dogs the most, and it is called atopic dermatitis. This is a chronic inflammatory disease that is actually associated with allergies. A dog will normally develop this type of condition between the ages of three months to six years. However, there is a reason that it could be missed, and this is because in the early stages of its development it can be easy to not notice it. If your dog does have it then you will be able to see that its symptoms vary in different seasons. This is usually because there will either be more pollen in the air or less pollen in the air. There are many reasons that can cause atopic dermatitis; one of them is that the dog could genetically inherit it, especially, if there is a history of skin allergies in the dog’s family. 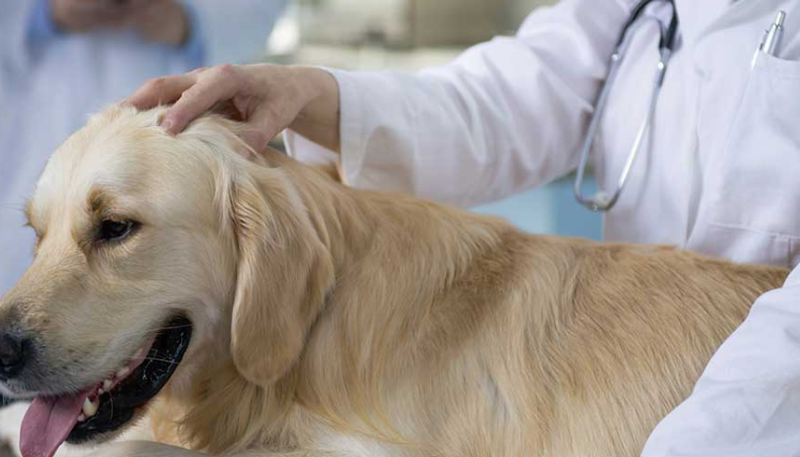 Medications: There are three types of main medications that are able to help with your dog’s allergies. These are corticosteroids, antihistamines, and cyclosporine. Allergy injections: an injection can help slowly reduce the allergy reaction, but these could become quite costly. Topicals: There is a whole industry that provides specific shampoos, rinses, conditioners, sprays, and creams that can help soothe your dog’s symptoms. The most effective out of all of these suggestions would probably be corticosteroids, but these are not really a long-term solution. Antihistamines may be of good use to on your dog and will help reduce the itching, but they are a lot less effective as a treatment. 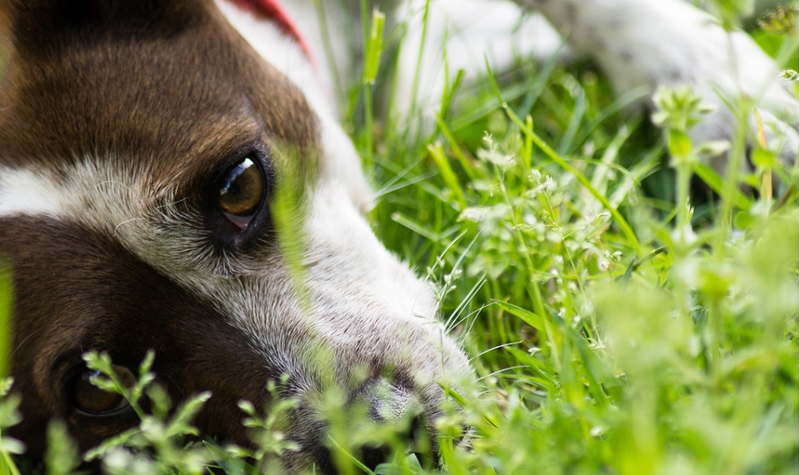 Even though cyclosporine may be ideal for your dog and has proven to be very successful in solving this issue, there is a risk that it can make your dog’s tummy a little upset. One extremely important fact is that skins allergies will never be completely cured, and this is not something that will ever go away, just like any other allergy. However, there are ways to help soothe your dog’s symptoms and help treat it. If you detect that your dog may have some type of skin allergy or condition then it is always best to go straight to your vet, as the sooner you catch it the better. 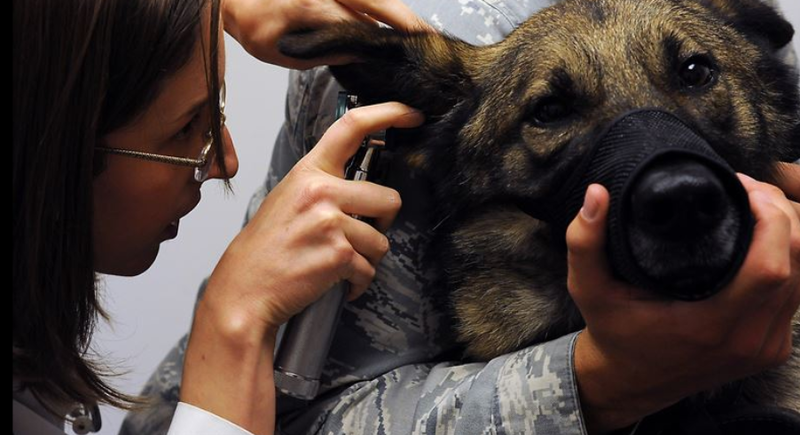 This is because it could be vital in decreasing your dog’s symptoms. CBD is actually found in hemp and cannabis. But you don’t have to worry, as it will not make anyone high. This is because it contains less than 0.3% THC. THC is what makes you high, as it makes psychoactive effects, but CBD does not have this, because it is a different compound. Dogs have an endocannabinoid system, in fact, humans do too. This system has two receptors that are called CB1 and CB2, and they are all over our body and brain. They help our body out with a lot of things, which even includes memory and pain management, plus, they are even able to affect the skin. Back in 2009, a research paper was published that looked at the relationship between the endocannabinoid system and skin health. The study actually concluded that the activation of the CB1 and CB2 receptors could cause a particular reaction in a range of skin cells. Not only this, but CB1 and CB2 were also found directly in keratinocytes. This is the main element in the outer layer of the skin. But this isn’t all of it, as endocannabinoids were found in rodent skin and human hair follicles. Therefore this means that because the endocannabinoid system was found in parts of the skin it shows proof that it could be a strong aim for skin treatments. The researchers also discovered that the study suggested that this system actually has a main role when it comes down to maintaining the skin’s homeostasis. Homeostasis is a state of balance, which actually supports the health and well-being of the cells. More research has suggested that the endocannabinoid system can actually help keep this balance, as it regulates the skin cell growth and survival. To add to this other research studies have even suggested that the endocannabinoid system is actually crucial when it comes down to encouraging a healthy skin development and growth. The Department of Pharmaceutical Chemistry at the University of Kuopio, which is located in Finland, actually examined how atopic dermatitis was affected by CBD-rich hemp oil back in 2005. While the researchers were studying the effects of this they were also comparing it to other oils as well, like olive oil. This study was a longitudinal study that was conducted over a period of 20 weeks, as well as this it was randomized. When the trial was being conducted they always kept a close eye on the fatty acid profiles of the patient’s skin. While the patients were being tested they were asked to answer a questionnaire, so they were able to provide more information about skin dryness and itchiness. The study concluded that the hemp seed oil actually enlarged the levels of many very important fatty acids in the skin. This means that the hemp seed oil actually assisted and soothed the skin dryness and itchiness issues. Because of the evidence that was shown from the study they were then able to conclude that hemp seed oil relieved the atopic dermatitis symptoms. The researchers said that this could actually be because of the high amount of omega-6 and omega-3 polyunsaturated fatty acids that were found in the oil. CBD does not only help relieve the symptoms of certain skin irritations, like atopic dermatitis, but studies have also shown that it can, in fact, help the healthy growth of the skin. The Department of Biomedical Sciences at the University of Teramo, which is located in Italy, studied back in 2013 the effects of certain phytocannabinoids (CBD) and how they affect people’s skin. To conduct this study they had to use human keratinocytes to test the effects of CBD, CBG (cannabigerol) and CBDV (cannabidivarin). After testing these they came to the conclusion that only CBD and CBG actually had valuable effects. Because of these results they were able to conclude that CBD could actually become a primary ingredient in new natural remedies, which would be designed to treat some skin allergies, as well as diseases. There is a whole range of ways you can administer CBD to your dog, and the products are very easy to find and buy online. In fact, there is a whole industry that sells them, so there won’t be a struggle to find them. It is entirely up to you how you decide to give your dog CBD, but Blake Armstong who writes for Cannabis Supplements For Pets has suggested that it is best to try the sprays or the oil. The spray and balm versions of CBD are very easy to apply, as they can just be applied to the affected area. Some of these CBD products may also include other healing elements, for instance, aloe vera. This means that they are able to encourage healthy skin growth more. However, if you don’t want to try the spray or you’ve already tried it and you felt like it just isn’t the right product for your canine, then Blake suggested that the next one you should try is CBD oil. This is also very easy to apply, as you just need to place a drop of it under your dog’s tongue. This isn’t the only way to apply it though, as it can also be applied directly onto the area of skin that is affected. It must be mentioned that if you do use CBD orally to treat the skin allergy then the results are quite unclear. When you’re trying a new medication with your dog you should always follow the dosage guidelines. It will usually say these on the back of the product. It is also always important to note that each product may have different dosage instructions, and they are not always the same, so this is definitely something that you should check. 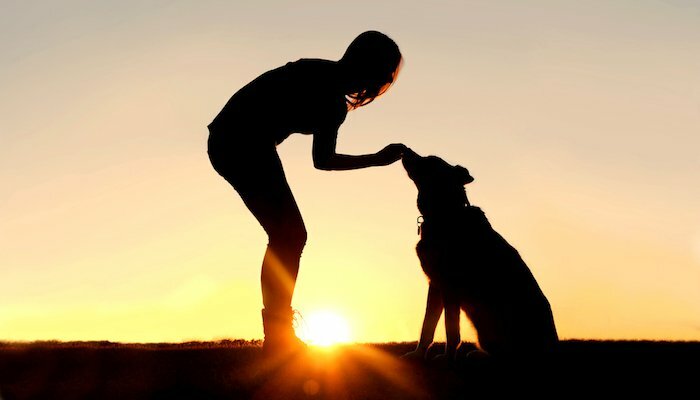 There is also another rule that you should follow when giving your dog CBD, and that is to give them one dose per day and to then assess how your dog has reacted to the treatment. This way you can see how your dog feels on the dosage you give them, and you will be able to see if it is effective or not, and if it isn’t working so great then you can give them a little more. Another little tip is to always feed them after you have put the CBD on the affected area of your dog, as it works as a great distraction tool to stop them from irritating it any further. Many dog owners all across the world have turned to CBD to help relive their canines skin conditions. But you may wonder if it actually works, so we’ve provided you with some success stories that support the use of CBD. 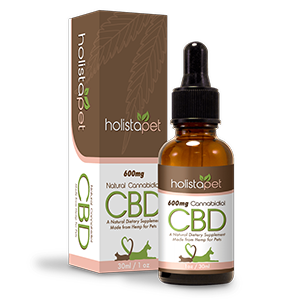 You may not know where to even begin looking for CBD products, but King Kanine and HolistaPet are two of the best brands around. 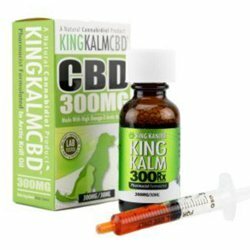 They have both have extremely good reviews, and offer a whole range of CBD products, whether you want to purchase them in a treat form or even a capsule form, they will have the best version of them. Previous articleWill My Dog Get “High” from CBD Oils and Cannabis Supplements? All round pet enthusiast! I love my dogs and I love to write which is why I am the main contributor for TreeHousePuppies. I know the woes of purchasing subpar products for my pets which is why I aim to provide pet lovers like myself, with the knowledge of the best products through personal experience.